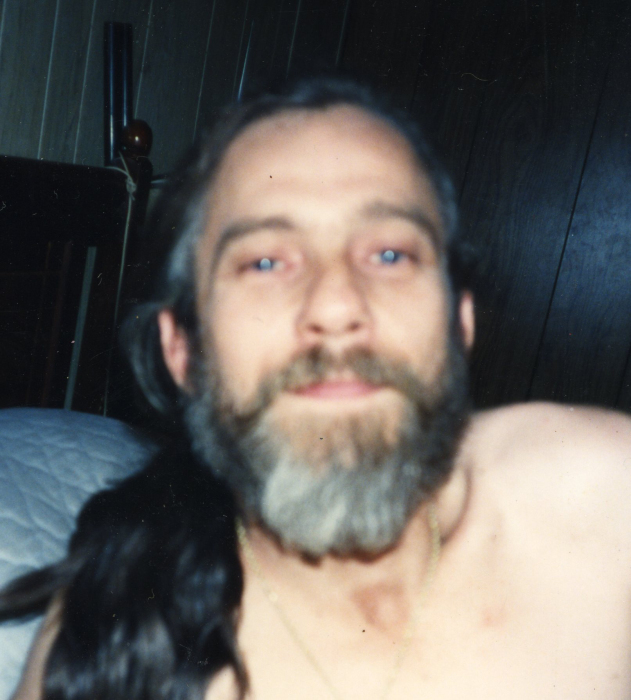 Belvin Evan Stroupe, 65, passed away at Caromont Regional Medical Center, Gastonia, on Friday, March 8, 2019. He was born March 17, 1953 in Gaston County to the late Marshall Claude and Myrtle Elizabeth Wilson Stroupe. Left to cherish his memory is his son, Joel Stroupe and wife Brandy; sisters Patsy Pruitt and Claudette Stroupe; grandsons Jacob Stroupe and wife Katie, Jesse Stroupe; great-granddaughter Kinslee Stroupe;.step daughters Julie Newton and Emily Brooks; step son Johnny Brooks; step grandchildren Kierra Mullinax, Ryleigh Newton and Travis Allman.